The centerpiece of Dellwood Country Club is our 18-hole championship golf course, which is a perfect balance of challenging beauty and relaxing fun. Our signature 9th hole is considered one of the finest holes in the state, and Golf Digest has ranked our course among the top 10 in the nation. Readers of White Bear Lake Magazine awarded Dellwood CC with “Best Golf Course” in the area. Our six sets of tees ensure that every ability level can enjoy our course. Our forward tees play 5,371 and 5,771 yards. The middle set of tees play 6,129 and 6,446 yards. Dellwood’s championship tees play 6,751 and 7,028 yards. Dellwood is ranked #6 in Minnesota from the Championship tees. Press play for a video tour of our golf course. Our dedication to ecologically sound land management and the conservation of natural resources has earned certification from the USGA and Audubon International as an Audubon Sanctuary golf course. Our environmental planning, wildlife and habitat management, chemical reduction and water conservation has a positive impact that extends beyond the boundaries of the golf course and helps benefit the entire community. 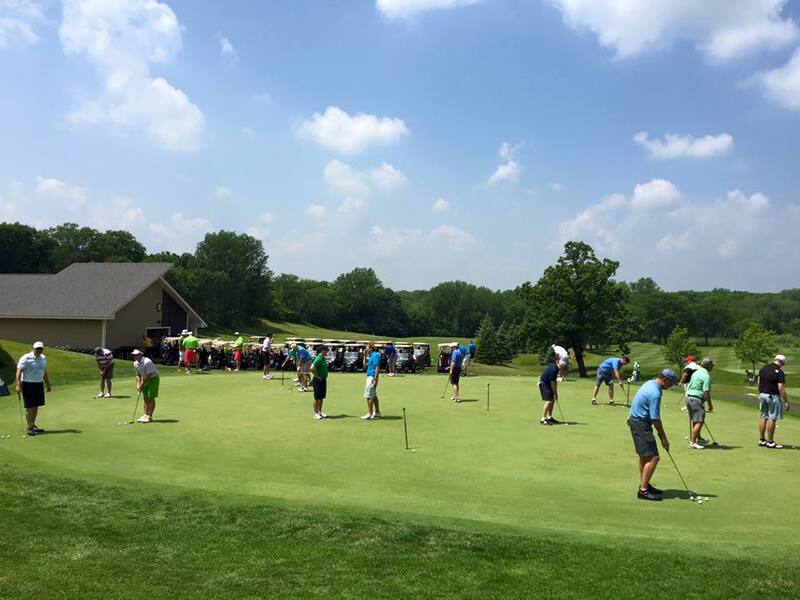 At Dellwood, we offer members a schedule of social and competitive events all season long. From the Opener to the Club Championship and everything in-between, members enjoy great competition all summer long. Weekly and special events are organized for men, women, couples and juniors. A perfect mix of events are scheduled for all levels of ability. Dellwood is a nationally ranked golf course that has hosted numerous championship events (listed below) and we are also available for non-member golf events (see our events page). Chris is a class A member of the PGA of America and has been teaching golf for 20 years. He graduated from Iowa State University where he was also the captain of the golf team. 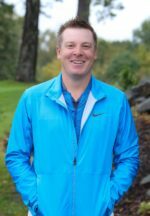 After a brief stint in golf course design, Chris has had some great experiences as a club professional with most of his time at Stillwater CC and Northfield GC. For the past 2 years he has been the Head Teaching Professional at Stoneridge GC where he has found his true passion in helping others “find their game”. 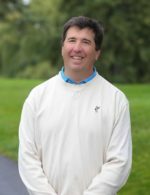 Chris is an accomplished competitive player himself in the Minnesota PGA Section and loves to continue keeping his game sharp. A native of Rosemount MN, Chris now resides in Stillwater with his wife Jenny and two young boys Fletcher and Monte. Derek is a class A PGA Professional and has been working in the golf industry for 13+ years. Graduated with a B.S. in Golf Enterprise Management from UW-Stout. Derek enjoys playing competitive golf within the MN PGA Section. He grew up in Anoka, MN and now resides in Cottage Grove with his wife Kelsey. 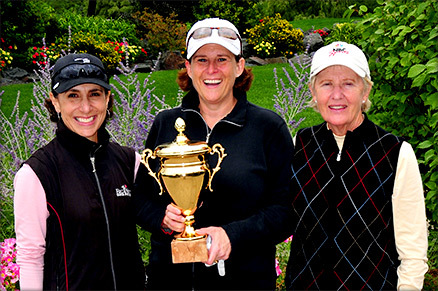 Women’s Golf Group is open to all levels of abilities and experiences. There are guest days, events and tournaments throughout the year. Tuesday night “Fun League” – 9 hole events (or play two holes or four holes just for fun), have fun playing the game and socializing with friends. Start the season off right with our popular Boot Camp, providing a brush-up on full swing, short game, and playing situations. Or if you’re new to golf, our four one-hour Clinics cover all the basic skills required to get started in golf including full swing, short game, rules and etiquette. 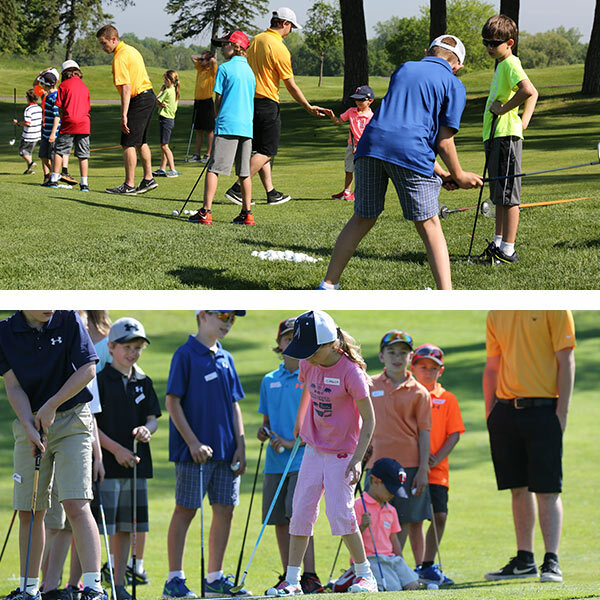 Our Junior Golf program has over 100 juniors who participate annually. We have had three State High School champions come from our Club, and over 20 players go on to compete at the collegiate level. The summer is packed with fun, from Junior Guest Day when players are welcome to bring guests for a fun scramble event followed by food and prizes to our Junior Fun Day where we venture out from the Club to places like Valley Fair. And as a fitting finale to the season, our Junior Golfers will enjoy competing in their own Junior Club Championship. The mission of the Dellwood Country Club Junior Golf Program is to nurture Junior Golfers in the rules, etiquette, and skills necessary for them to develop a passion for golf, the game of a lifetime. Following the Instructional Clinics, juniors will play golf on the course based on their experience level: 3 holes, 5 holes, 9 holes or 18 holes. Beginning golfers will also play holes on the course while supervised by the Golf Staff. We encourage juniors to participate in the MGA InterClub Series (our Dellwood team travels to play against other teams in our area), and the PGA Junior Tour, which has many outstanding events hosted by various Minnesota courses. The Golf Shop at Dellwood is fully stocked for all your golfing needs. And our PGA Professionals are happy to arrange play with demo equipment, assist with special orders and help with custom fittings. It has all you need to get the most out of your game.